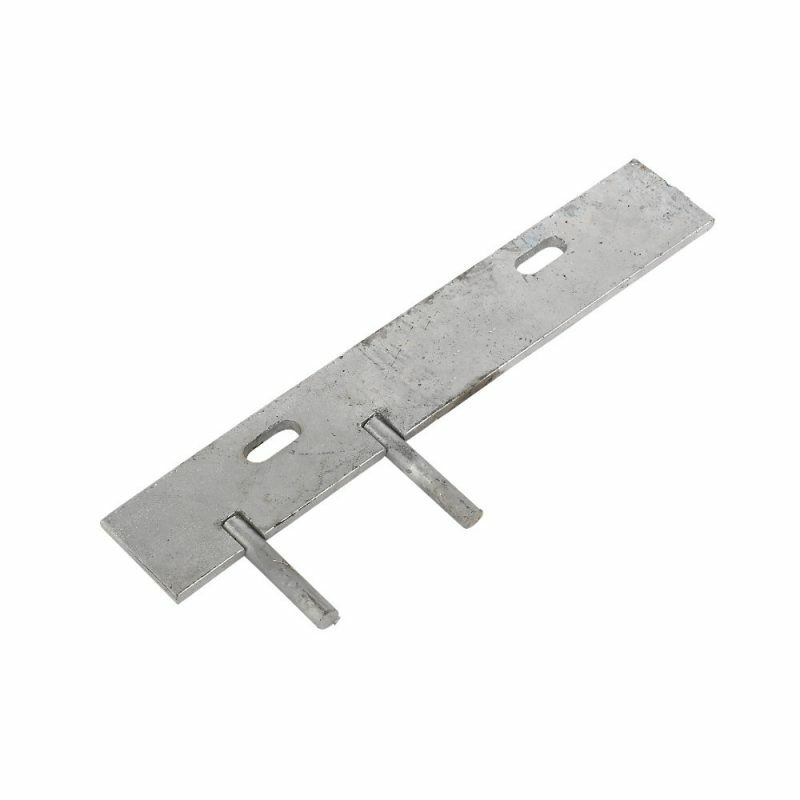 Designed to attach concrete gravel boards to concrete posts. Galvanised for corrosion resistance. 150mm (6″) also available.